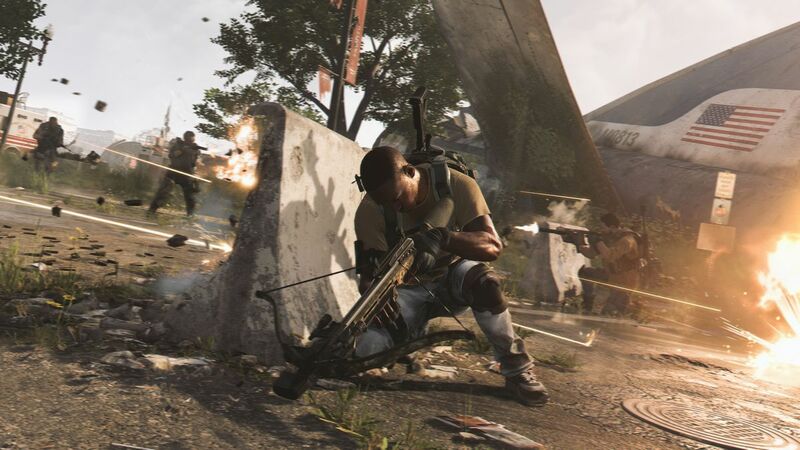 The Division 2 has received a hefty patch that fixes a number of issues with the game, and makes adjustments to weapons, loot and rewards, crafting, and much more. You can find the full list of patch notes below. For more on The Division 2, check out our recent coverage.